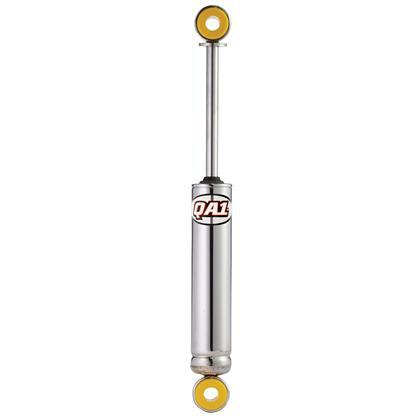 QA1’s Streeters non-adjustable shock gives you the show-stopping appearance you need at an economic price you want. 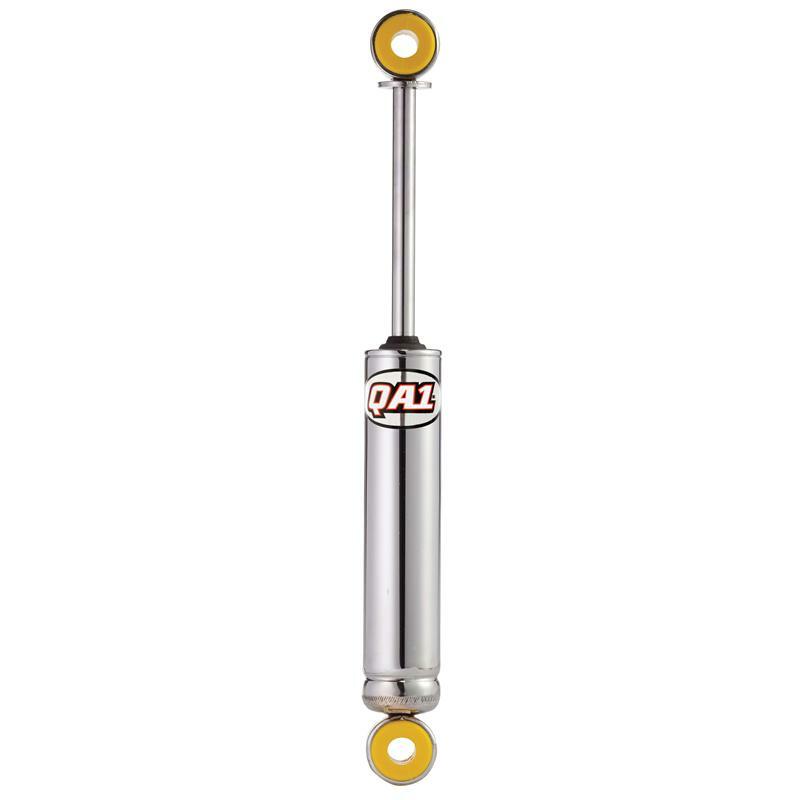 With a variety of specifications, you are sure to find a Streeter that fits your ride. Part numbers with a “-10” at the end have 5/8” bearing mounts.